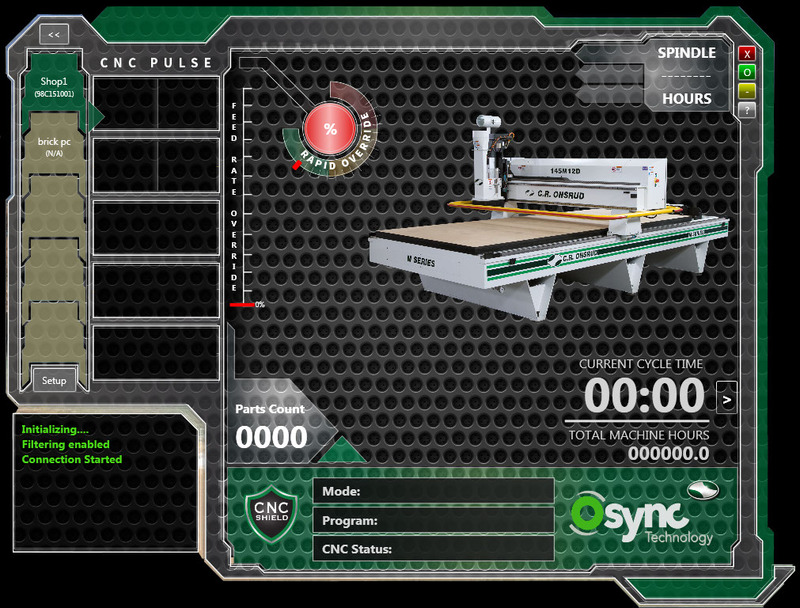 By allowing for mobile functionality, Osync avoids the need to sit in front of a computer for long hours and monitor CNC machine operations. CR Onsrud describes Osync as another step in the Industry 4.0 movement to automation. Competing in the global marketplace, companies have to find ways to streamline their operations – and Osync gives production managers real-time monitoring for their C.R. Onsrud CNC machinery. Having continual feedback allows minor adjustments to be made to shave precious seconds off of run times, maximize cutting performance and the added benefit of the C.R. Onsrud service and support team being plugged in for remote monitoring of machine functions off-site. C.R. Onsrud, Inc. offers a comprehensive line of high-precision machining products including almost 50 standard models of 3, 4, and 5-Axis CNC Routers, four models of Inverted Pin Routers, as well as a complete line of tooling and accessories. CNC Routers are offered in Cast-Iron Fixed Bridge, Twin Table, Single Table, and Steel Frame Moving Gantry designs. Most C.R. 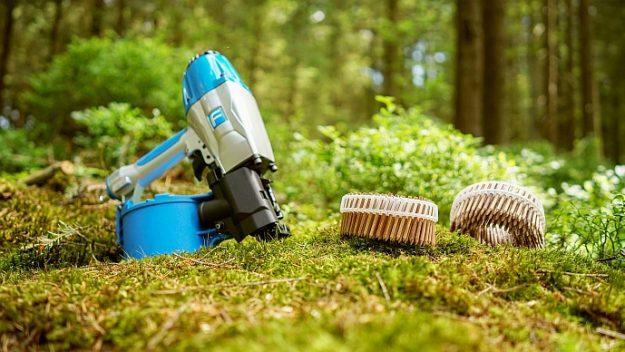 Onsrud CNC Routers include a 12-position tool changer, high grade ?off-the-shelf? standard components, 24/7 tech-support, and all can be customized via a full menu of standard options including: multi-spindle drills, aggregate capability, rotational C-Axis, 5-Axis, multi-spindle, and dual process configurations. C.R. 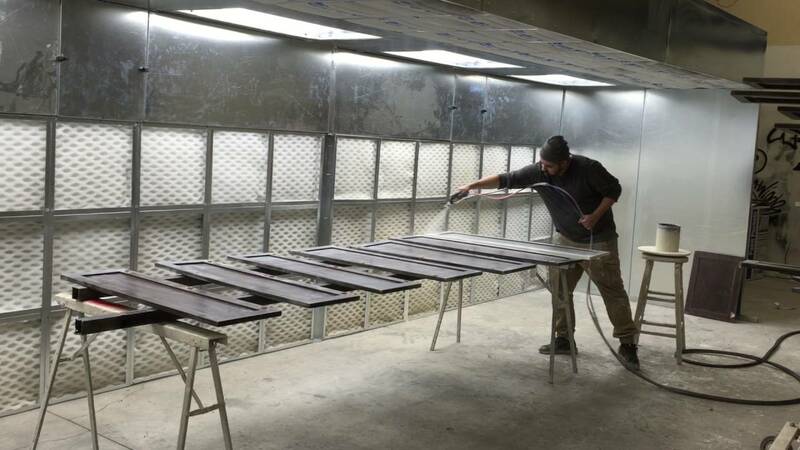 Onsrud is well known for superior service capabilities, high-tech training facilities and an extensive Applications Engineering department to further reinforce our pledge to provide the industry with the best products, service, and customer support!